All but one of Napa Valley Unified School District's campuses will reopen for classes Wednesday after being closed for two days while engineers inspected them for possible damage from Sunday morning's 6.0-magnitude earthquake near American Canyon, Superintendent Patrick Sweeney announced Tuesday afternoon. 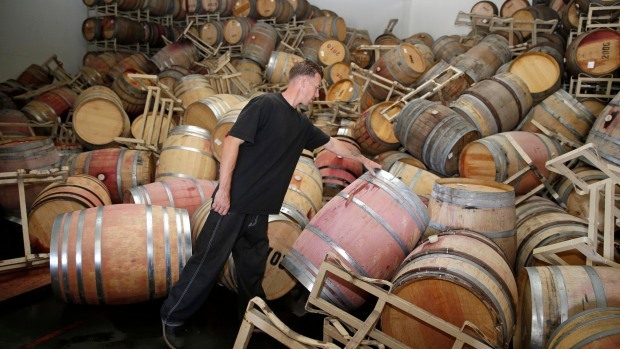 Sweeney said that only Stonebridge Charter School at 1680 Los Carneros Ave., near the epicenter of Sunday's 3:20 a.m. quake, will remain closed Wednesday after large, possibly structural cracks and fissures were found on the campus. All other schools in the district were inspected and have no structural damage, Sweeney said. Some do need some repairs, such as replacing broken windows, affixing cabinets back to walls or repairing cracks in sidewalks. Elementary and middle schools will be released early on Wednesday while high schools will have a full day of classes. All classes will start Wednesday morning with earthquake drills. 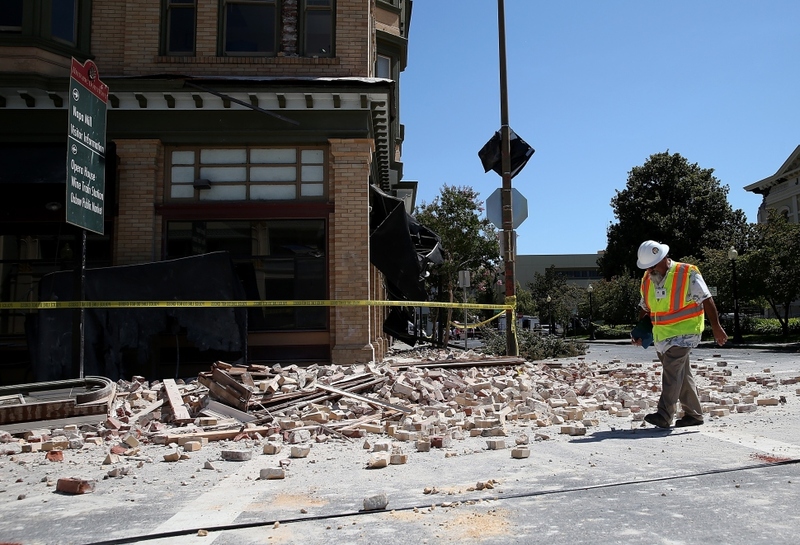 California schools have a higher standard for seismic safety, which helped minimize damage despite the old age of some of the district's schools, Sweeney said. Officials will continue to monitor the campuses for any overlooked damage. Stonebridge was scheduled to start school this week but has delayed its opening, possibly until next week, Sweeney said. It is a K-8 charter school with about 180 students. The district will not lose state funding based on attendance because of the closures since attendance requirements are waived during emergencies, Sweeney said.